Assembly Line Construction Is "THE BETTER WAY TO BUILD"
Virtually all the best products are manufactured in factories. Click here to learn more. More than 100 years of experience ready to work for you. Click here to learn more. America's Oldest, Largest and Most Experienced Home Builder. Click here to learn more. Our precision building process and the strength of our builder allows us to offer one of the longest home warranties available. Click here to learn more.  Clayton Built® Homes Yuma, AZ. It’s not just a name. It’s a name that stands for something. There’s more to a home than just solid engineering and a modern design with all the bells and whistles. A home is a place to make memories and messes in, to color the walls blue and green because your kids got a new set of markers, to bake and laugh and grow and thrive. That’s why Clayton pays special care and attention to every square inch of each home we build from concept to delivery and installation and beyond. Building Happyness is an aspiration, a blueprint for action, and the way we open doors to a better life. It is a reminder that we are called to listen, connect, and genuinely care about others in their pursuit of happiness. building dreams, trust, confidence,peace-of-mind, smiles and lasting memories.